Looking for the perfect used car in Manchester? Come to Dace Motor Company Ltd, where you will find hundreds of outstanding vehicles from the nation's favourite manufacturers, such as MINI. The MINI is a little, reasonably priced automobile made by the BMC from 1959-2000. Following this, the company became owned by BMW. Mini gained a lot of attention throughout the 60s, with the Austin MINI, which is perceived as a symbol of culture in the United Kingdom and the brand has not declined in popularity since. Explore our website, where every MINI model we have available is listed. We conduct regular price checks, so you can be certain of an absolute bargain here! 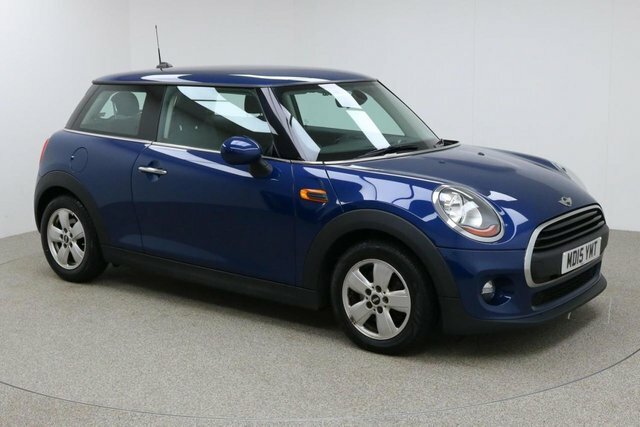 Speak to a team member at Dace Motor Company Ltd today to arrange a test drive in one of our quality second-hand MINI vehicles at a time that suits you.